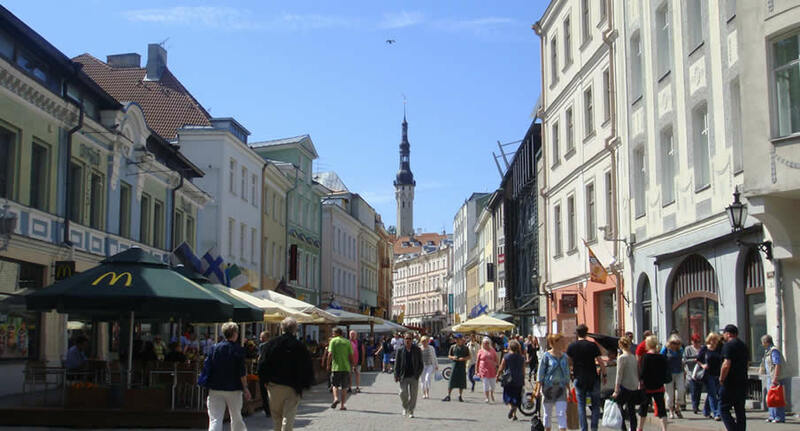 The best way to explore Estonia and Tallinn is by rental car, and NÜ Car Rentals Company has great deals on car rentals in Tallinn, and rental cars Estonia. NÜ Car Rentals has great rates, exclusive discounts, and the cheapest deals to fit any budget. Get great deals and Discounts on European car rentals with NÜ Car Rentals Agency. Book your NÜ Car Rental today!